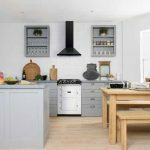 The once humble kitchen appliance is now more intelligent, more energy-efficient and user-friendlier than ever before thanks to substantial technological advances in the space. Emerging along with such competent tech is further refined, sleek designs and modern finishes to suit every interior style. 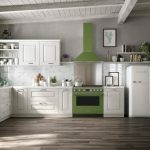 Eurolinx, the home of ILVE and De Dietrich are at the forefront of the luxury kitchen appliance industry with its intelligently stylish products. 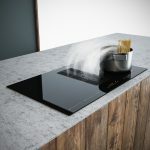 From ovens that cleans themselves, to a cooktop that automatically recognises your pans and previously used settings, to a combination steam oven that also includes fan-forced functions and a water and energy efficient dishwasher, Eurolinx‘s desirable options will ensure your kitchen is an impressive, savvy household hub that looks great. 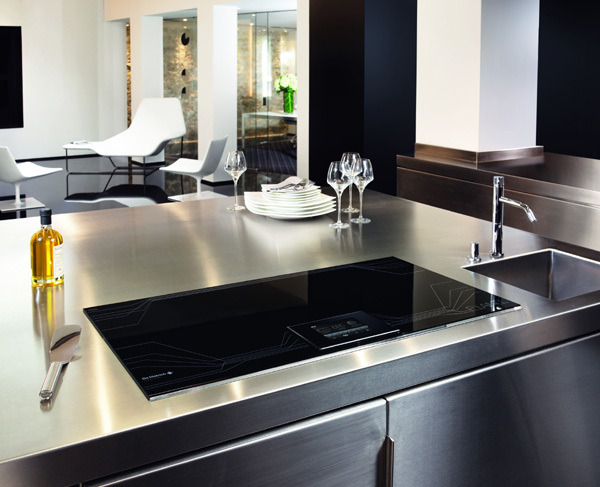 De Dietrich’s Le Piano Zoneless Induction Cooktop revolutionises home cooking with its cutting-edge, intuitive technology. Allowing up to five different vessels to be cooking at various temperatures, simultaneously, pots or saucepans can be placed anywhere on the hob, and the cooktop determines where each sits and adjusts the temperature accordingly. 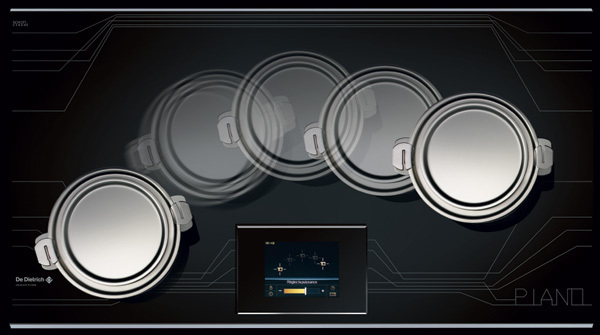 The induction cooktop allows users to choose from three preset cooking modes as follows: Solo mode (the entire cooking area is set at a uniform temperature to cook several dishes at the same time and setting); Piano mode (three separate and independent cooking zones each with its own adjustable setting), and expert function (recognising each vessel and memorising chosen settings). Defined by its glossy finishes in Dark Pearl with top and bottom beveled chrome trimmings, the Le Piano cooktop includes a capacitive TFT tactillium touch screen, 99 minute independent timer, and 10 safety features with dedicated lock function. 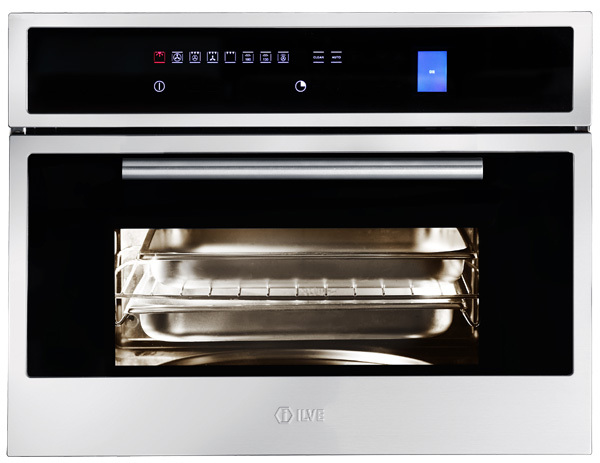 ILVE’s 76cm electric oven has a substantial 123L oven cavity and includes a double fan with heating elements to provide superior heat distribution and to allow for multi-level cooking. 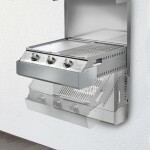 Further enhancing the generous space, the full cavity width grill includes a heat reflecting surface, allowing grilling of large meat portions with low energy consumption. 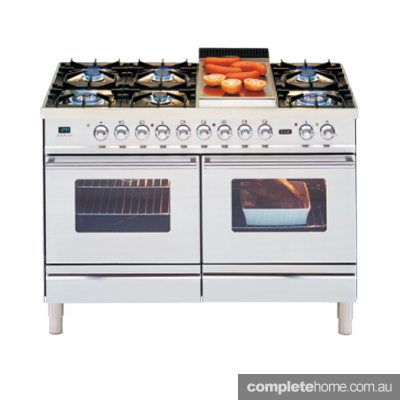 The oven provides a complete multi-functional culinary experience as it has six possible grill positions and includes 13 different oven functions, which include a pizza and a bread baking setting. 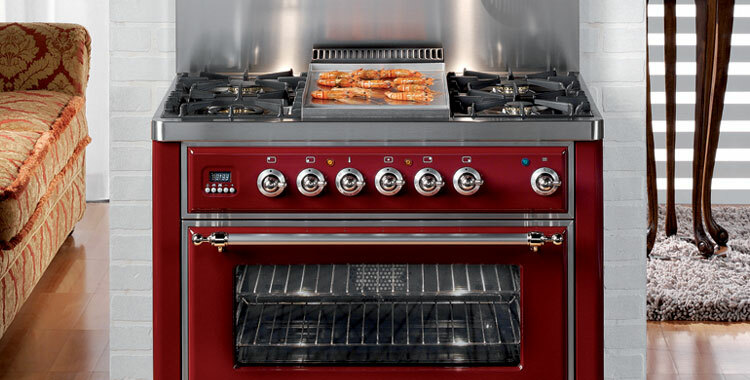 The 76cm electric oven also provides a pyrolytic cycle, which raises the temperature in the oven cavity to 475 degrees, and incinerates food residue on the oven walls without leaving unpleasant odours. 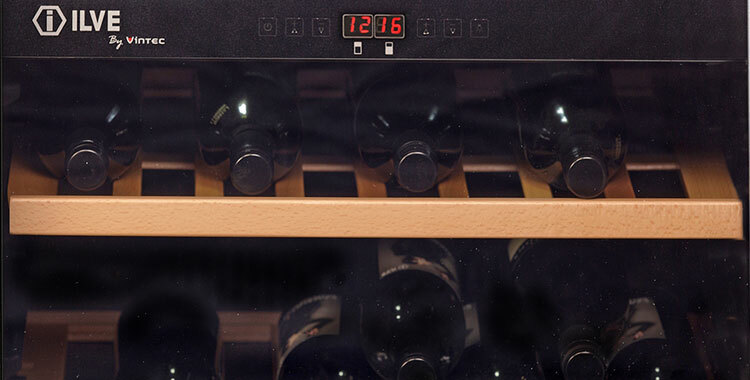 The self-cleaning cycle can vary from one to three hours, depending on the cleaning intensity required; with the duration appearing on the electronic display of the oven instrument panel. 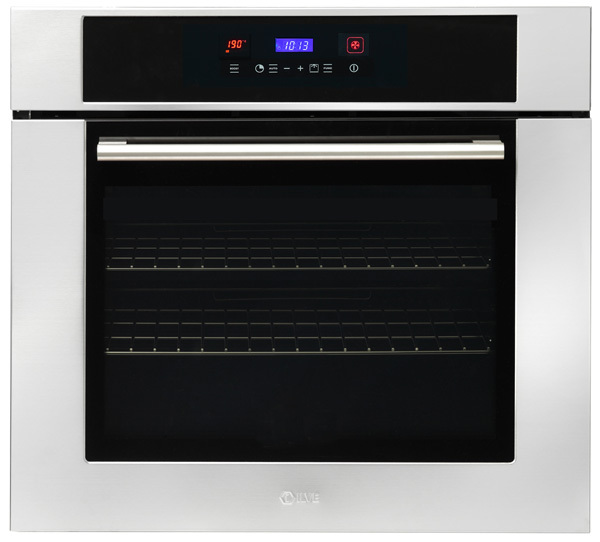 ILVE’s Combination Steam Oven offers the option of 11 oven functions, steam cooking (40-130 degrees), forced-air cooking, as well as the combination of both, and it allows users to utilise traditional cooking and multi-function cooking modes, with the addition of steam. 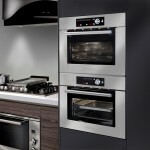 The Combination Steam Oven also includes a steam puff setting, which is unique to ILVE product and accessible with any conventional fan option. When selected small amounts of additional steam are released via a port near the rear fan in the oven cavity. This injects moisture into food, helping to preserve nutritional properties and natural flavours for enhanced results especially when cooking roasts or pastry. Simplified management of the oven is also provided through a sensor control panel and a pre-selected, changeable recipe book. With a sleek stainless steel exterior, the oven’s cavity is also stainless steel for durability and easy cleaning, and most safety is also ensured with the oven door equipped with a child safety lock. 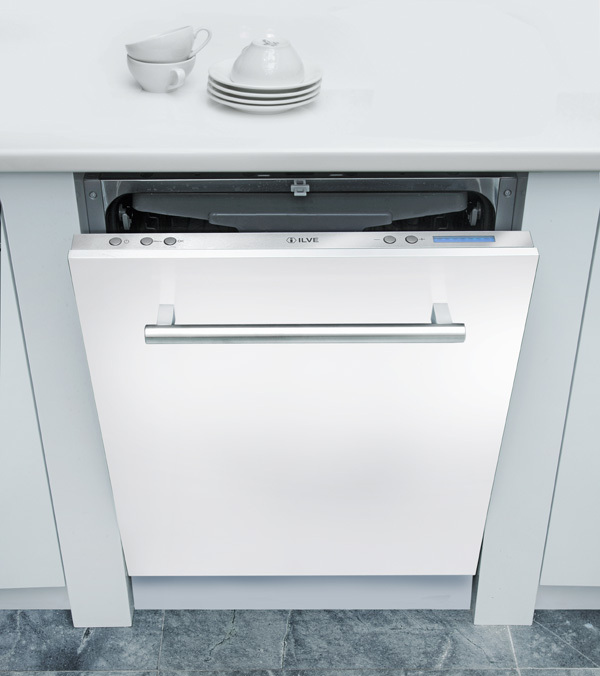 ILVE’S IVFIX4 Dishwasher is designed to be integrated into your kitchen and makes cleaning up easier than ever. With stainless steel interiors, LED display, 15 place settings, eight wash programs, a delay start from 1-24 hours, a residual drying and anti-overflow system, it combines design excellence and ease of use in seamless perfection. Smart features the dishwasher offers are an auto sensor wash, which calculates the optimal water and detergent consumption level and sets the correct temperature and washing time by using specially designed sensors to assess the level of dirt on your dishes, as well as a turbo condenser dryer and plasma roof. These setting help avoid condensation build up after the wash cycle, and ensures that dishes are hygienically clean and dry quickly. 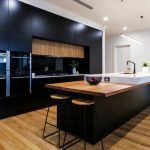 Most importantly, the dishwasher has a 5-star water rating and a 4-star energy rating, meaning it is not only environmentally friendly, but easy on your water bill. 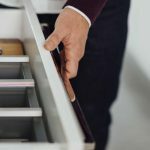 The dishwasher also registers amazingly quiet noise readings and its easy multi-position cutlery tray makes packing, stacking and unpacking of your dishes a simple task. 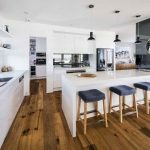 Embrace modern culinary advances to smarten up your kitchen haven, making cooking and cleaning a more enjoyable, leisurely activity – and look really good while doing it!